Sinking funds are basically just savings with a goal attached. While a generic savings account doesn’t have any defined purpose, a sinking fund is usually assigned to a specific expense. For example, if you plan to buy a car in the future, you may have a sinking fund where you sock away money each month toward that purchase. Whether it’s in a separate account or budget category, the money is being saved for that specific goal. What’s the Point of a Sinking Fund? The purpose behind a sinking fund is to plan for the future (or the inevitable) and make manageable contributions toward those goals over time. Christmas is a common sinking fund for a lot of folks. It’s an expense you know is coming, so by putting aside a little every month, you build up a sinking fund you can tap into when the actual Christmas shopping begins. Setting up a sinking fund is easy. All you need to do is create a specific “holder” for your funds. 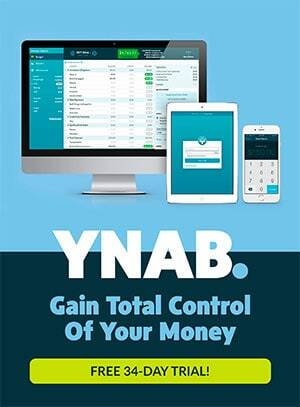 In YNAB it’s a category, for other budget types it may be a new savings account or envelope. Once you have your fund set up you need to decide how much you need or want in it. How Do I Know How Much to Put In? 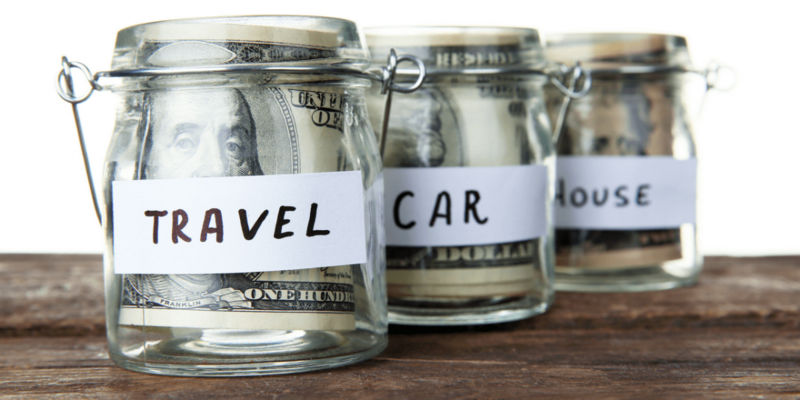 This depends on what you’re saving for, how much you’ll ultimately need and by when. If you have sinking funds for specific emergency savings (the unexpected but inevitable) like medical or car repair you’ll probably just keep adding funds until you reach an amount you feel comfortable with. For medical you may want enough to cover your deductible or a couple months of co-pays. It’s really up to you to decide how much you’ll need to feel comfortable. Knowing how much to fund for your true expenses (known, less frequent expenses like home and auto insurance) is a little easier since you should have specific bills or a history of expenses to reference. Take the total amount due and divide it by how many months you have left until then to find out how much you should be setting aside each month. True but discretionary expenses like Christmas or holiday spending can be calculated the same way. Just reference your previous year’s spending to get an idea of what you’ll need. If you’re completely new to budgeting you probably don’t have a tracking history of your previous spending. You can still get a rough idea by downloading and referencing your old credit card and bank statements. What If I’m Underfunding My Goal? Underfunding your goal could be a result of either not budgeting what you should be or not forecasting enough to meet the actual cost. 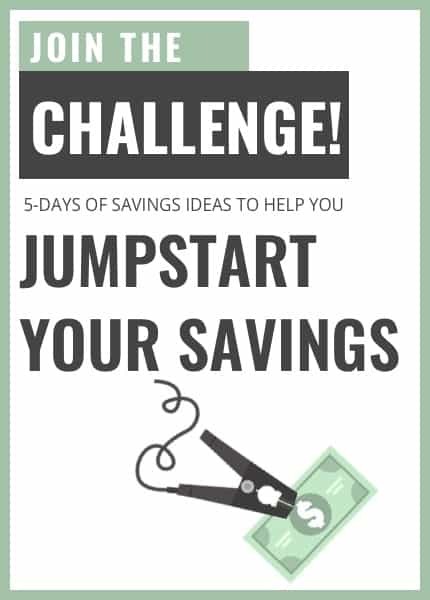 If you’re not saving enough each month, dive a little deeper to figure out why. Are you choosing to prioritize other savings first? Are you spending in places you could cut back? Does your monthly goal seem unattainable? Your reaction largely depends on your reasoning. If you have a new car but an aging pet, it’s perfectly understandable to put more toward the vet sinking fund than the car repair fund. Just with other parts of the budget, your sinking funds should reflect your priorities. Some goals may seem impossible, like building a Christmas sinking fund starting in October. This is an example where perfect is the enemy of good. 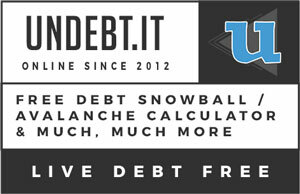 It’s better to save whatever you can and try your best to work within that budget than to give up and take on debt. Even if you do end up adding to your debt for whatever reason, it will be less if you’ve got the sinking fund started. What Do I Do When It’s Time to Use That Money? Enjoy the feeling of stress-free spending! Whether it’s enjoyable or not probably depends on the actual fund you’re pulling from, but even if you’re feeling the stress of multiple car repairs or medical bills, with a fully funded sinking fund at least you can feel a sense of relief when it comes to paying for it. Just remember once you’ve tapped into a sinking fund, you’ll need to refill it. You may also need to re-calculate your contribution if the actual expense was higher or lower than expected or your time frame for using it has changed dramatically. So How Many Sinking Funds Do I Need? Personal preference in the granularity of your budget will dictate how specific your sinking funds are. If you prefer to simplify and have fewer budget categories, you can add up all the potential expenses and lump them together. Though I’d make a note of it somewhere so you’re not tempted to justify some unintended spending. For example, we have categories for housing insurance, housing maintenance, and housing replacements. You could just as easily have a single housing expenses category. For us, I prefer them more granular. We recently replaced our 10-year-old TV and I had money in the replacements category assigned for that purpose. If we didn’t have the categories separated and I saw enough sitting in the more generic housing expenses fund, I might have accidentally spent the insurance money on a new TV. So How Is It Different from an Emergency Fund? 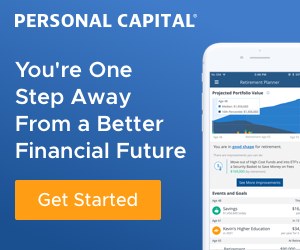 This is where I disagree with most other personal finance folks. Most financial experts recommend an emergency fund of anywhere from $1,000 (if you’re in debt) to 3-6 months of expenses. To me, the only purpose of an emergency fund is to cover your lack of imagination. Everything from Christmas to car repairs and medical bills to job losses are life events you know are possible, if not probable, and you can and should be planning for them. We have a sinking fund for all of them in our budget. Should I Ditch My Emergency Fund for Sinking Funds? I did. I know I’m in the minority, but I just don’t like using a generic “emergency fund” because I think it’s too easy to delude yourself into calling something an emergency instead of being deliberate in your planning. But we have pets, so I know vet bills are a likelihood. We have an aging house and cars that require more repairs each year. Taxes and Christmas are inevitable and predictable, not emergencies. If I’d had the standard recommended $1,000 emergency fund (since we’re in debt repayment mode), any one of those “emergencies” would have wiped it out and I’d have been scrambling to pay for everything else. Instead, I had sinking funds for most of those things and was much better equipped to manage it all. I admit I’ve been caught out by lack of imagination before, but I just roll with the punches and adapt. In YNAB this is easily done by moving money around in my categories as needed (we call this WAMing…short for whack-a-mole). For example, did I expect to have a large car repair expense for the passenger window falling into the door of my Ford Escape? No. At least I didn’t the first time. But by the third time (yes this has happened to me 3 times) I had started funding more into car repairs figuring it was inevitable. Our car repairs sinking fund had the money to cover the initial expense, but knowing this may happen again prompted me to start saving more to cover future expected and random repairs. Why Not Have Both an Emergency Fund and Sinking Funds? The whole point is an “emergency” can be defined as anything by anybody. I think it’s better to be more deliberate and thoughtful in your forecasting. I prefer to set up sinking funds to be prepared for all sorts of possibilities. Hopefully, we won’t need them, but the money is there and the budget can always be adjusted if priorities and circumstances change. One of my favorite things about YNAB is having reports that show our past spending behavior. General emergency funds make it hard to track that spending and prepare for true expenses in the future. For example, if I paid the vet bill from the emergency fund, I’d show an outflow from the emergency category in my reports at the end of the year instead of the vet category. This might lead me to continually underfund the vet category at the risk of repeatedly having to drain the emergency fund. It may be semantics or it may be psychological, but it’s definitely personal. Some people prefer a super simple budget and others like it broken down and more granular. If you prefer to have a generic emergency fund instead of multiple sinking funds or you want to do a combination of both, do what works for you. As long as you’re deliberate with your spending and savings you’re on the right track. I hope I’ve helped you see the wisdom in setting up at least a few sinking funds. Even if you decide you prefer the traditional emergency fund for the unexpected, I hope you’ll start some sinking funds for your true, expected expenses like Christmas, car registration, insurance, and whatever other semi-regular expenses you might have. If you do jump on the bandwagon and set up some sinking funds, let me know. And if you already have sinking funds, let me know about any wins you’ve had. What expenses might have broken you, but since you were prepared, you won the day! If you need help getting started, here’s a list of our sinking funds to help get you going. Let me know if you have more!